Botanic Gardens Another staple tourist destination in Penang is the Botanic Gardens. 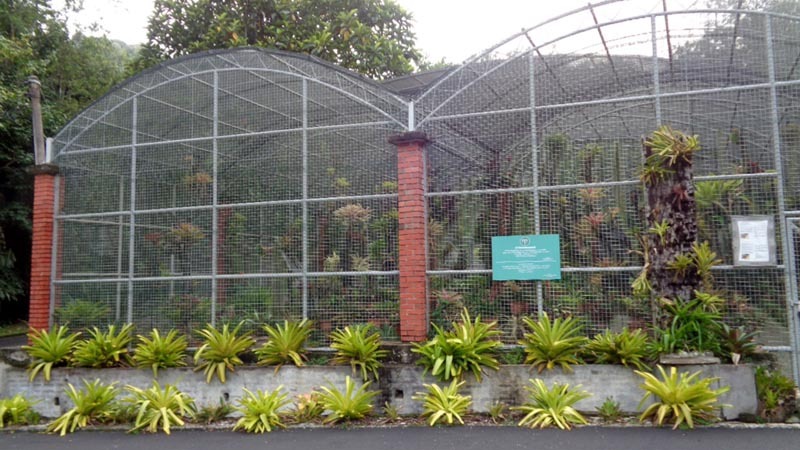 Imagine a manicured rain forest full of exotic and indigenous flora spaning 29 hectares with an elevation of 579 meters. It is popular to fitness buffs, promenaders and those simply looking for peace and quiet. 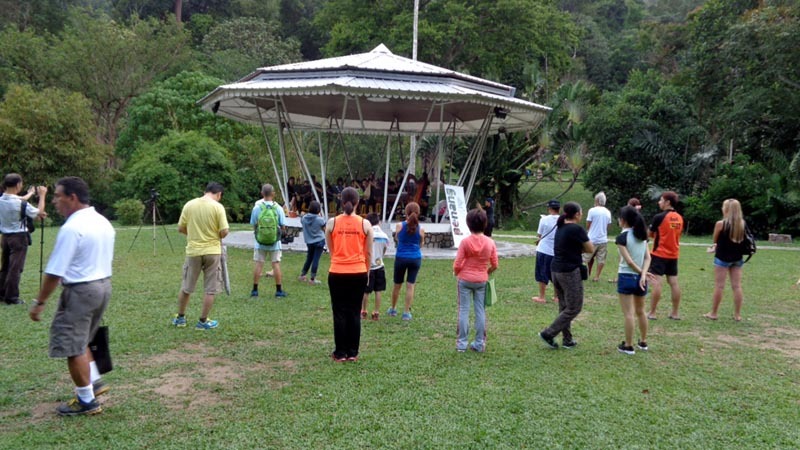 Once a month, an event called "Last Friday Saturday Sunday of the Month", a free event happens here (together with some select venues in Penang). 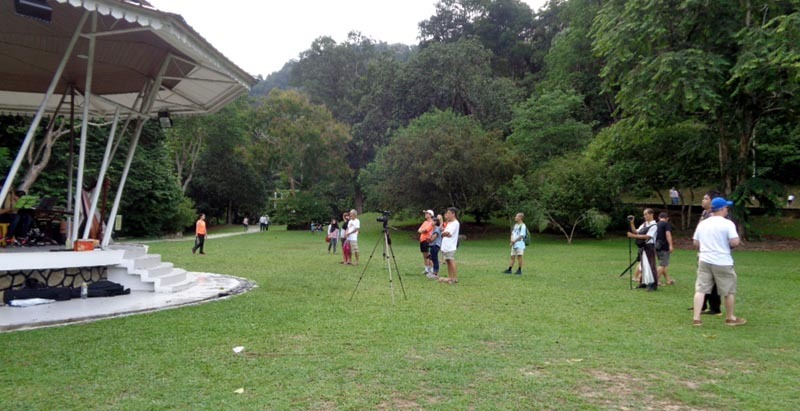 This month at the Botanical, the "Music in the Gardens" was the free event. A fellow traveler I met at the hostel, a beautiful Dutch, Regina, joined me for the event. There was a youth orchestra perhaps preparing for a final recital. 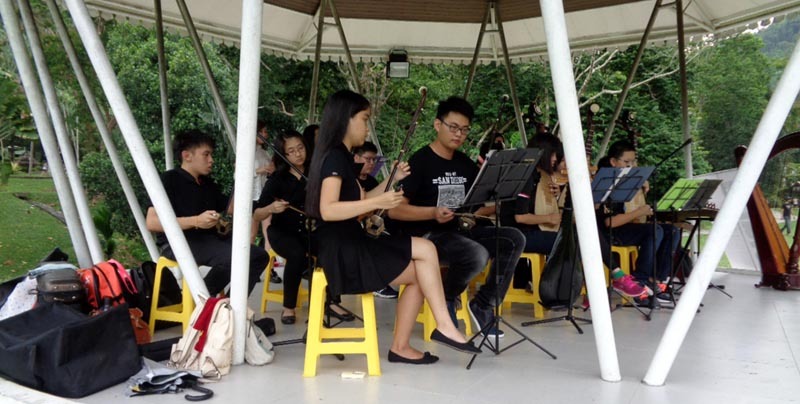 It wasn't exactly a full symphony, but it added ambience to the natural flavor of the surrounding greenery. 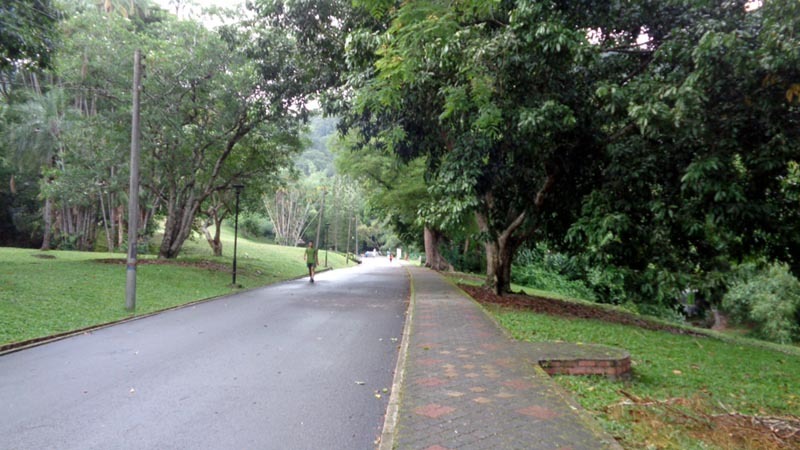 Again, Penang is blessed to have such a beautiful park just minutes away from the city mayhem. For quiet time, workout, meditation or yoga, it's an ideal place.